Different women like to wear their hair differently. While some women like their hair straight, some just love their curls, but not all women are blessed with naturally curly hair. 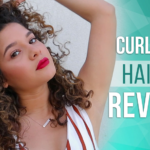 So, to achieve the desired curly hairdo, many women use tools such as curling irons to wrap their hair around the heated iron and get the curls that they love. Unfortunately, most women do not know the proper techniques of using curling irons and end up having curling iron accidents. Accidents can range from burnt hair to burnt scalp or hands, and they can be quite severe. So, read the safety tips mentioned below and avoid curling iron accidents since prevention is better than the cure. Yes, it’s true! Avoid using old or outdated tools when it comes to your hair. 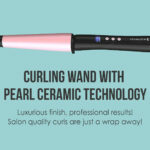 Older generation curling irons may not be made of the best materials like the more current ones are. Say, your old curling iron has a ceramic coating on the heating area, then it is a well-known fact that such coating wears off over time. So, your hair could be susceptible to damage and the iron more susceptible to shorting out. 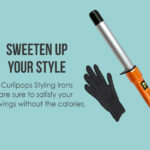 So, upgrade your curling irons and invest in a good pair as a long-term investment and for the safety of your luscious locks. 2. Blow-drying is a must! It cannot be stressed enough, as to how crucial blow-drying your hair is before you place your tresses on those hot curling rods. Putting wet hair on a hot iron will immediately fry your hair and damage it completely. Also, avoid using pre-styling products that add excessive moisture to your hair since this will cause the same damage that wet hair would. 3. 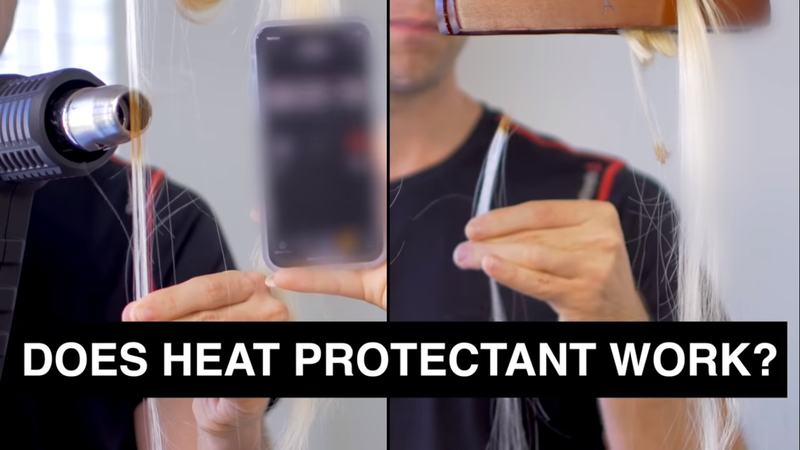 Not using a heat protectant? Using curling irons on your hair without using a heat protectant is a sin in the world of hairstyling. You must always use a good heat protectant spray just before you place your hair on those hot rods. When you put your strands on a curling iron, you are subjecting them to hundreds of degrees Fahrenheit. It’s enough to damage your hair in the long run. 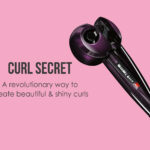 A heat protectant is designed to act as a shield between your hair and the heat generated by the curling iron. This is the most basic and crucial step of them all before you use any hot tool. You need to choose the right barrel size based on the kind of curls you desire. If you want larger waves, then you should use a smaller section of hair on a larger barrel. If you want tighter curls, then take larger sections of hair on a smaller barrel. 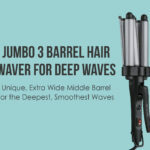 If you are confused and cannot decide which barrel size is right for your hair type and the look you want to achieve, then visit a hair stylist and have him/her answer your questions. 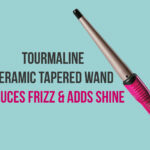 The most common mistake people make while using curling irons is taking sections very close to the scalp. 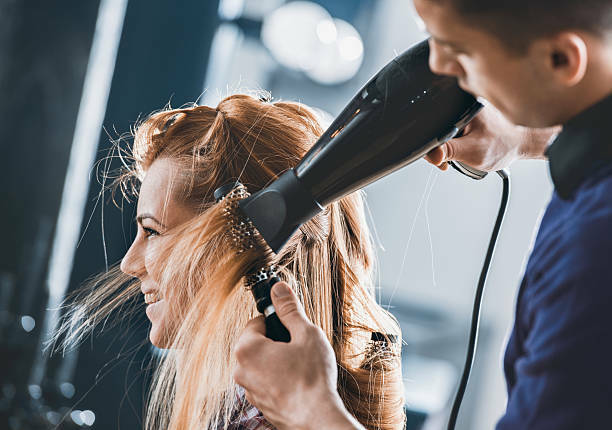 Which leaves enough scope for a major scalp burn since placing hot curling irons at such proximity often ends up burning the scalp while coming in contact. The ideal step would be to leave at least 2 inches of hair from the scalp and then take sections to place on the iron. This way you will be able to grip a part from the scalp and then put it on the curling iron which will only make your curling efforts much more comfortable and safer. 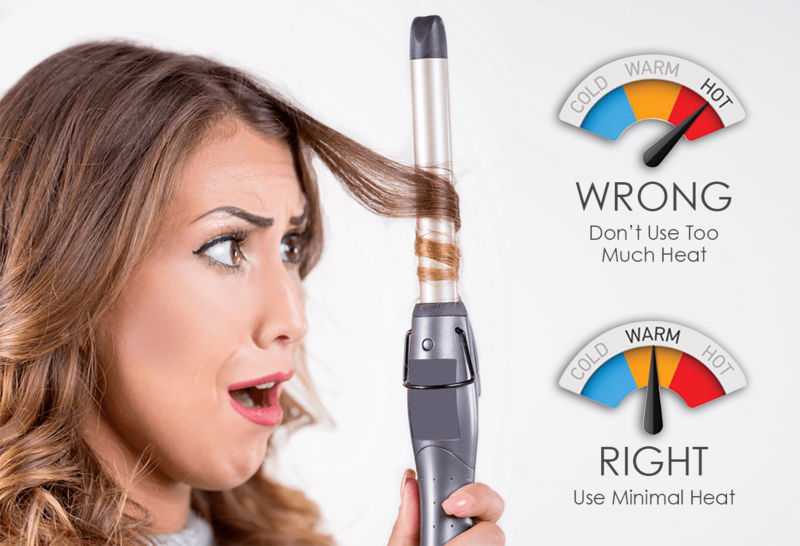 The curling iron may go up to 450 degrees Fahrenheit, but that does not mean you have to subject your hair to such temperatures. You need to use minimal heat to style or curl your hair to prevent it from getting fried specially if you curl your hair on a regular basis. Make sure you use the lowest heat setting that works just right for your hair styling needs. Yes, it is true, not all hair types are the same, and some hair types may not hold a curl at 200 degrees, but the lowest heat is recommended for those who have fine textured hair. The longer you subject your hair to heat, the more damage you are causing to it. Heat makes the hair brittle and prone to breakage. If you heat your hair for too long, you will eventually burn it. You should not spend more than 10 seconds on each section. So, to prevent your hair from irreversible damage, spend the least amount of time on each part. Redoing a section with lesser time is a better option than spending too long on it at once. So, follow these simple yet highly effective safety tips and enjoy your long luscious curls without having any curling iron accidents.